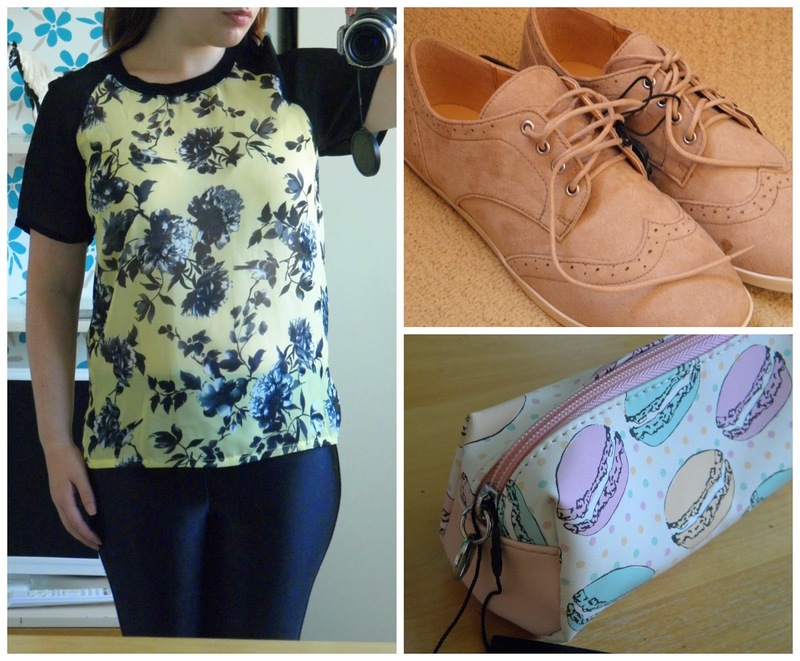 After that a couple of us headed off to Primark where I picked up a t-shirt, some new brogues and a small make up bag. We all met up again at Pizza Hut for some food and the chance to get to know everyone a bit better. 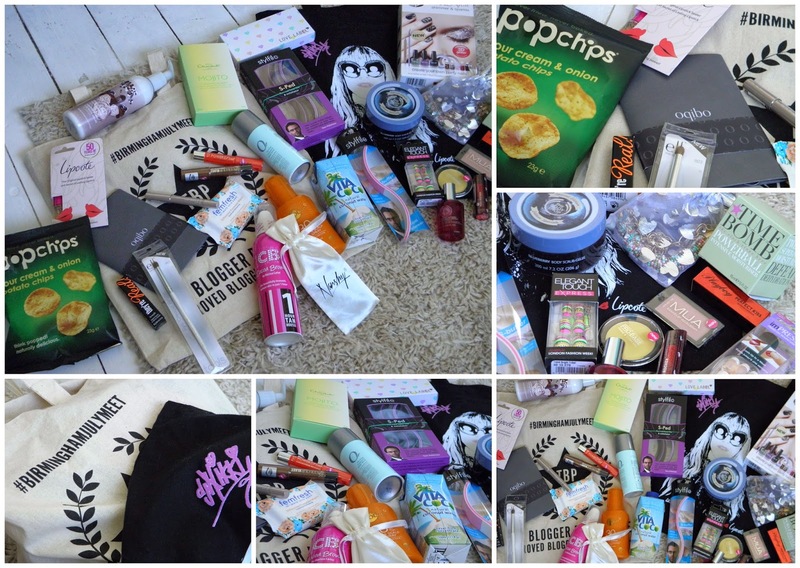 When we arrived, we were greeted with two HUGE goody bags full of products. 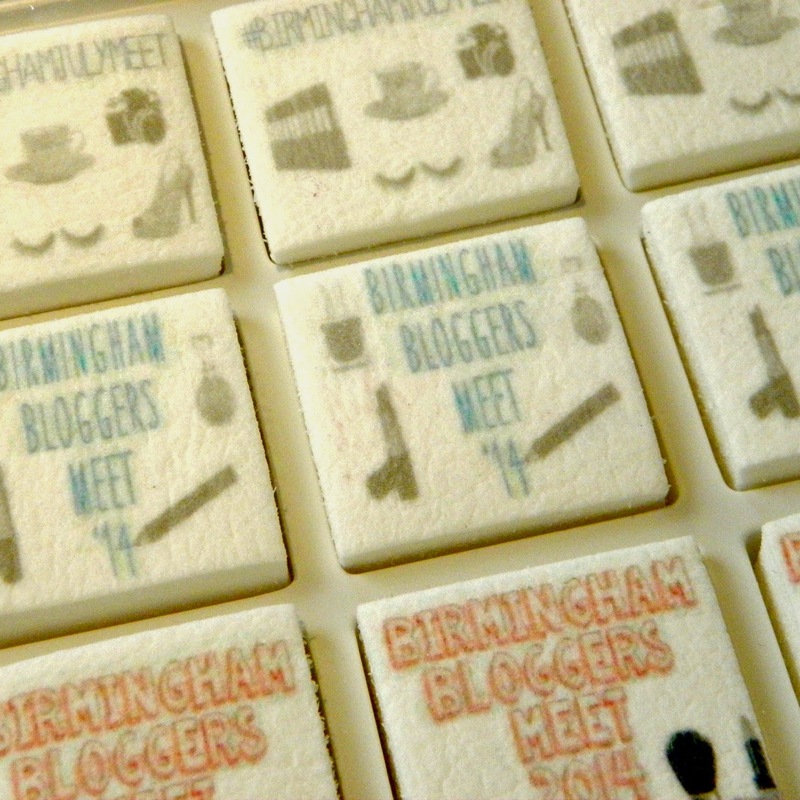 There were also some personalised marshmallows from Boomf which were delicious! 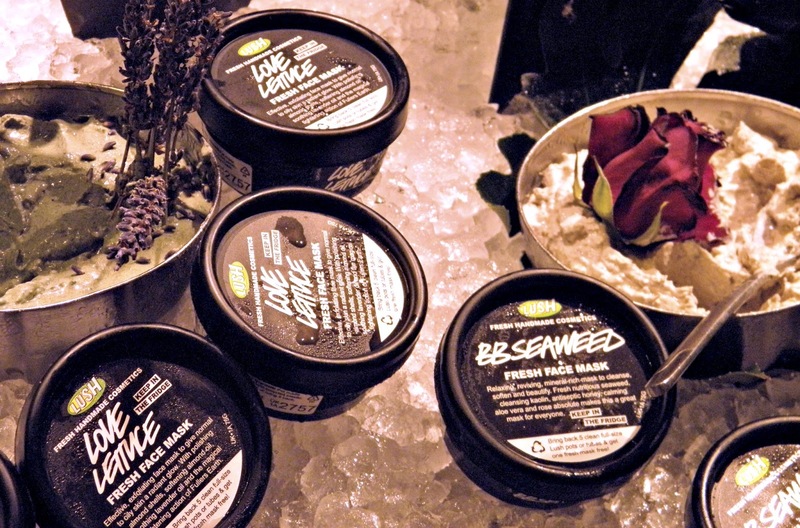 I had so much fun getting to know all the bloggers and see the face behind the blog! 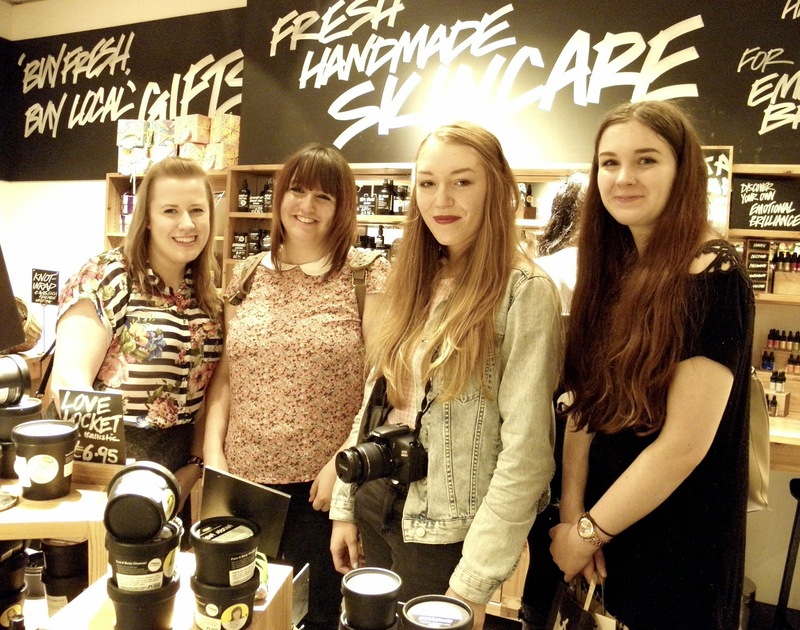 I had such a fun day and I can't wait to go to another meet up! Huge thank you to Katrina and Jess who organised the whole day. 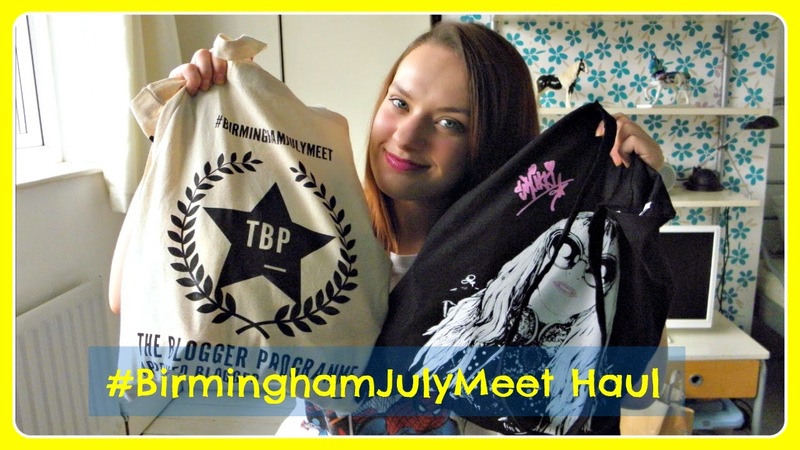 Have you ever been to a blog meet before? This looks like so much fun! I hope they do one in Manchester. Your make up bag is so cute, too! Little warning on the mojito balls...they taste VERY minty! I tried them at the hotel chocolat near me and...not too great. I do love their chocolates though! Hope you enjoyed them more than me!